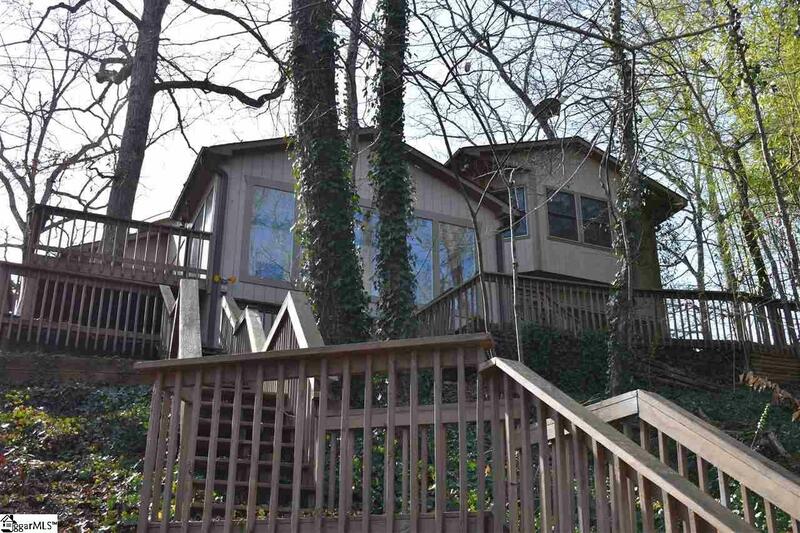 LAKE HARTWELL/CHAUGA RIVER Get Away.This Craftsman style cottage is perfect for a full time home or a weekend getaway. 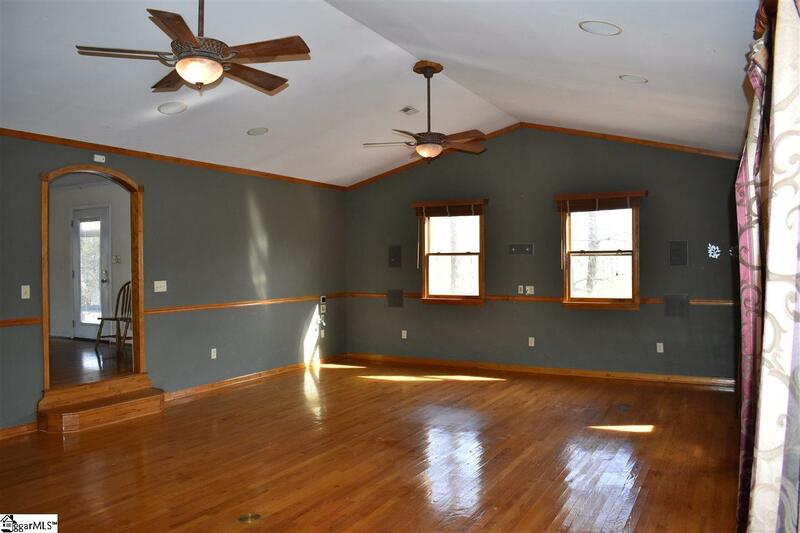 Hardwoods on the main level. 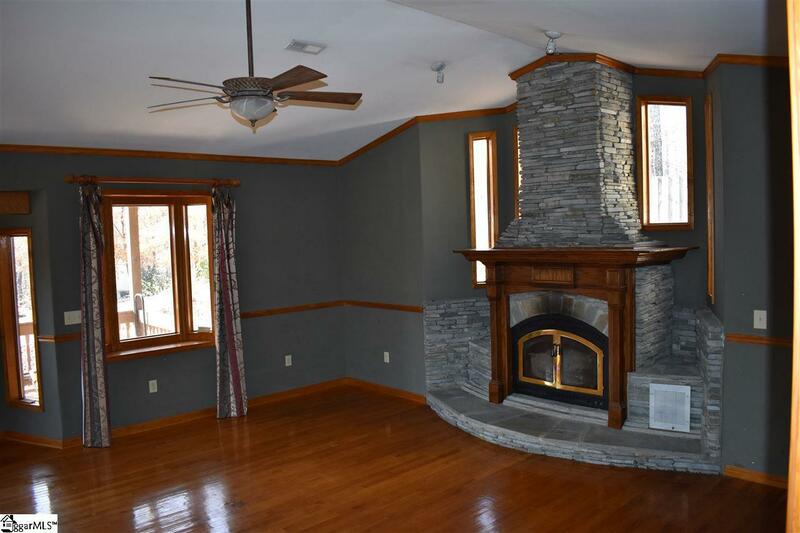 Family room has a stone fireplace and wood burning insert to keep home cozy on those winter nights AND a 7 speaker high end surround sound system to watch your favorite movie or game. 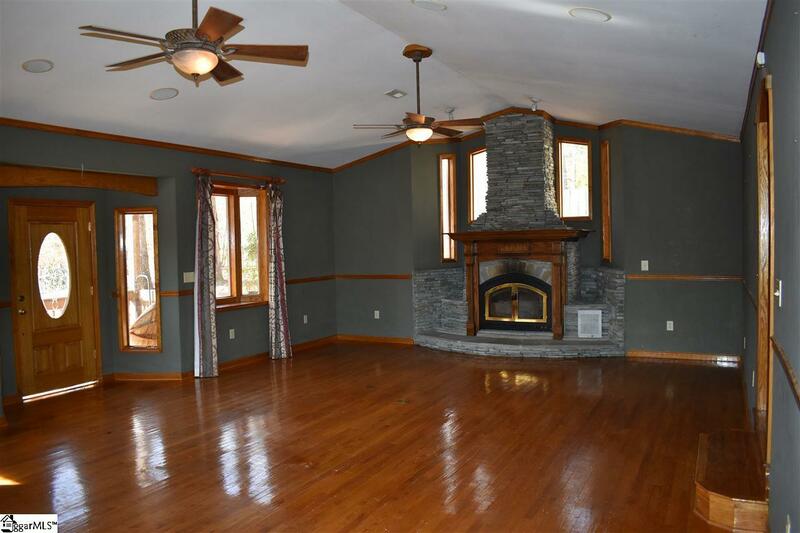 Beautifully updated kitchen has granite counter tops and solid oak cabinets. Large deck area for entertaining and relaxing. The fishing is great on the lake and you are close to great trout fishing as well. Storage building has a workshop area plus a large dog kennel in the lower area with indoor and outdoor space. Peacful and Quiet and just a short distance from the mountains as well. Listing provided courtesy of Ted Morlok of Commonwealth Realty.